Why Join the Frederick Steeplechasers??? For the fun! 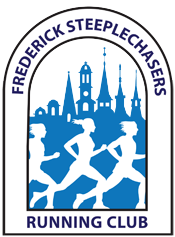 Be a part of the active Frederick running scene and meet dynamic folks who share a common interest in running. Membership is affordable (starting at just $20/year for individuals, with discounts available for additional members in the same household), and offers a ton of great benefits. We hope to run with you soon! 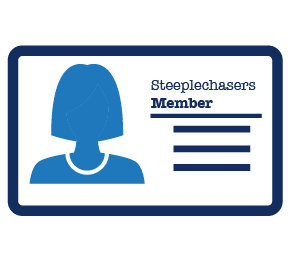 For questions about membership, joining, benefits, or getting involved, please reach out to membership@steeplechasers.org. If you would like to join the Membership Committee, contact membership@steeplechasers.org.